Don't be left stranded with a faulty stator! 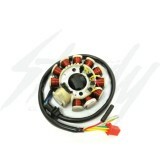 Stators produces ignition spark and power to charge your battery, having spare GY6 11 pole stator on hand is a smart idea! Perfect for upgrade or replacement. AC regulator/rectifier is recommended to be used with AC stators. 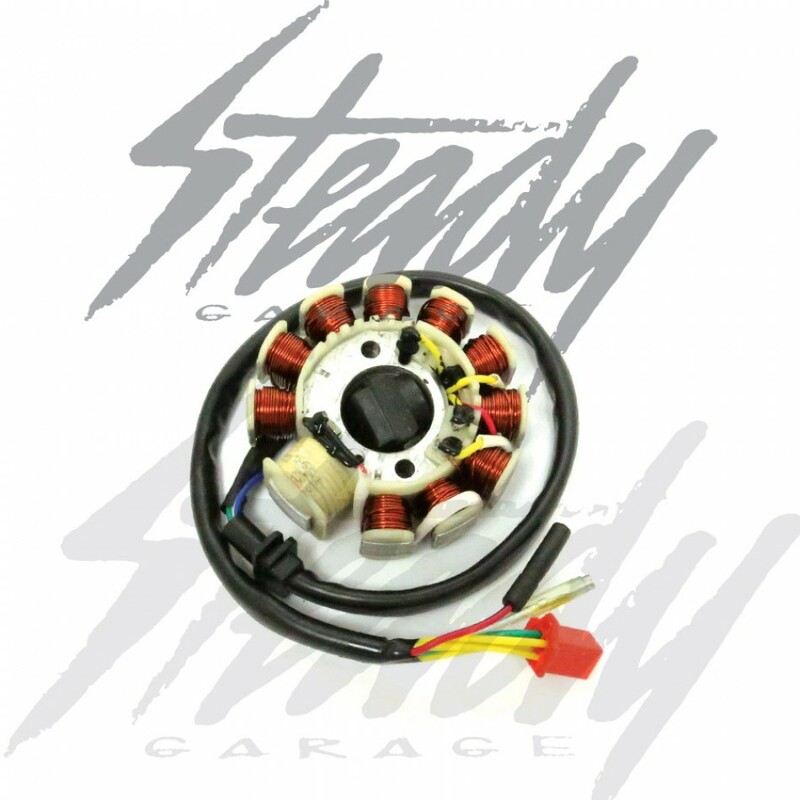 Direct replacement or upgrade to 125cc or 150cc GY6 engines! 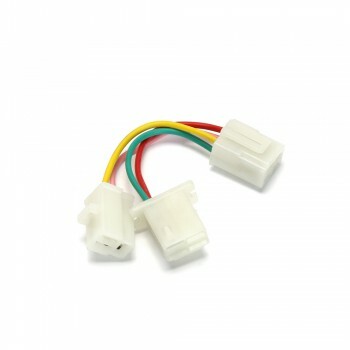 Direct plug in with any 4-pin stator connectors, will work with any ATR or other brand plug and play GY6 swap harnesses on the market that uses the 4 pin connector! Notes: A matching rectifier is needed if you're upgrading from a 6 or 8 pole unit. Professional installation is recommended as special tool is needed to remove the flywheel.